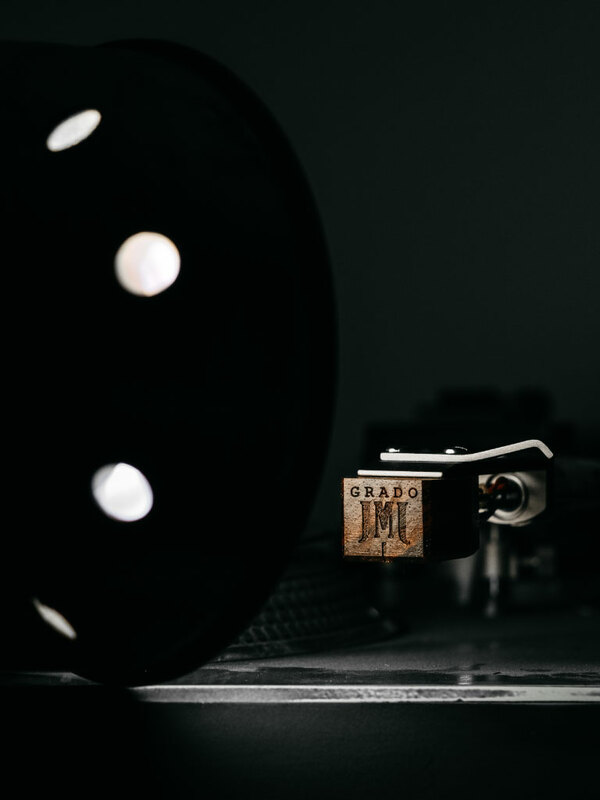 From the grassroots beginnings of being hand-built on a kitchen table in 1953 to still being hand-built by the Grado family in Brooklyn today, these are what started it all. 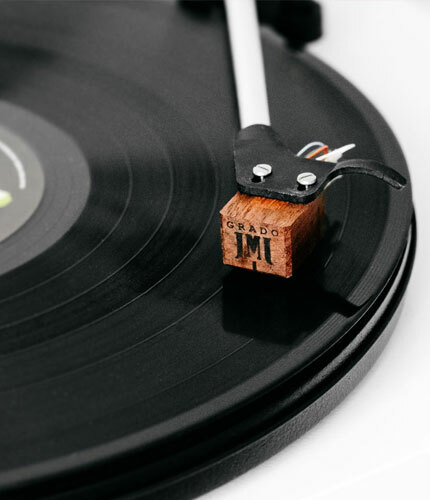 Ranging from entry-level to gold, sapphire, and diamond nestled inside cocobolo wood, your turntable is only as good as your cartridge. 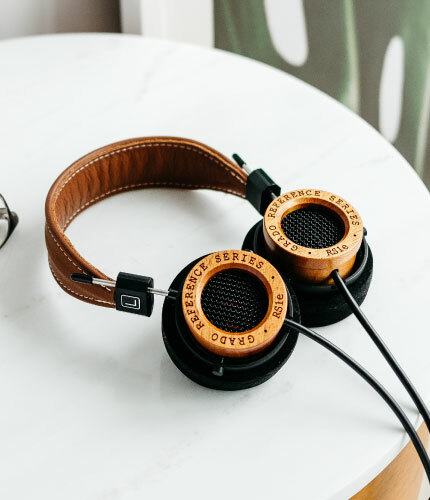 The easiest way to enter the analog world. These entry-level cartridges punch above their weight class. 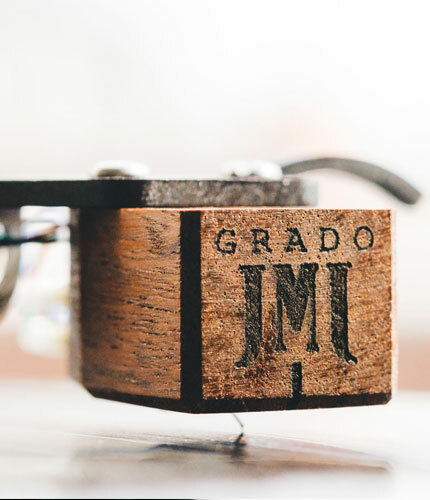 More than just a step up, our signature wooden cartridges have been a Grado staple for over twenty years. 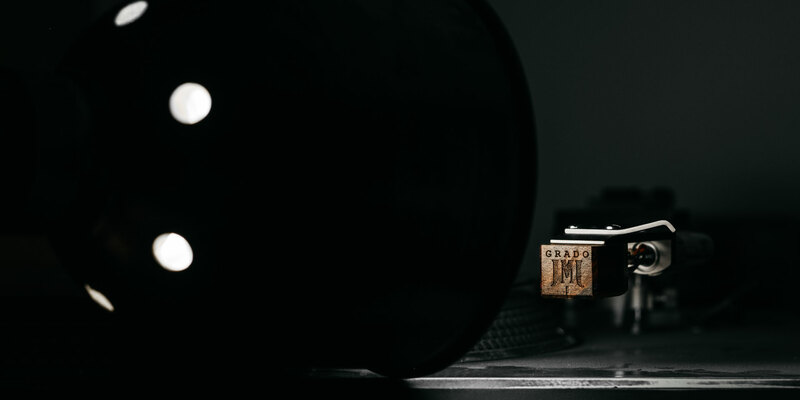 Our high-output line ravels 125 feet of coil into a small package to create a striking sound. 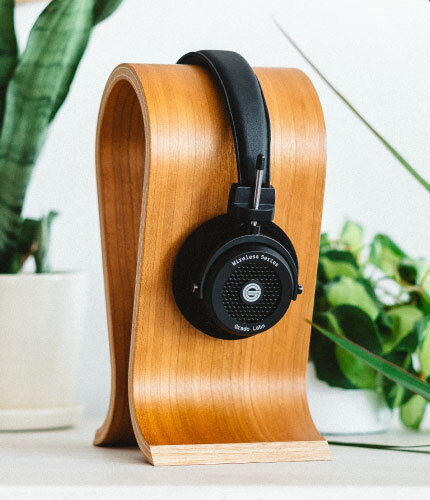 Enveloped in a wooden chassis, these produce a warm, impactful, and accurate sound. 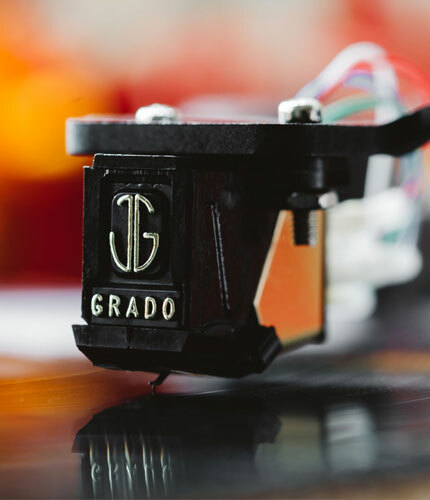 This low-output series allows more information from your vinyl through its coils to hear what you didn’t know was there. 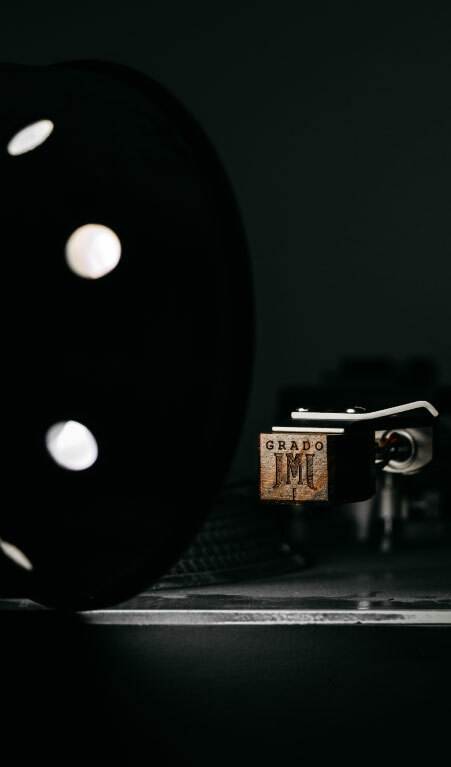 The embodiment of everything Grado has built in sixty-five years. These are our flagship cartridges. These sibling cartridges are built specifically for the gold, sapphire, diamond, and cocobolo to work in unison. 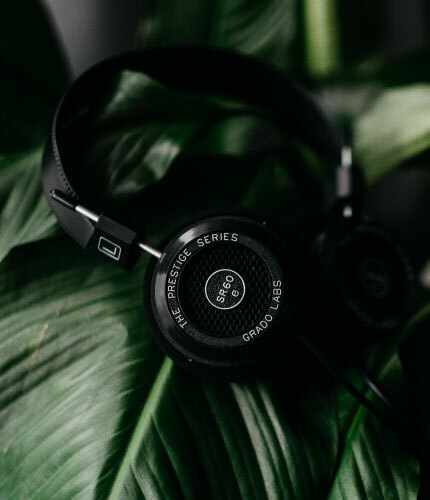 It's like listening to your favorite song for the first time.